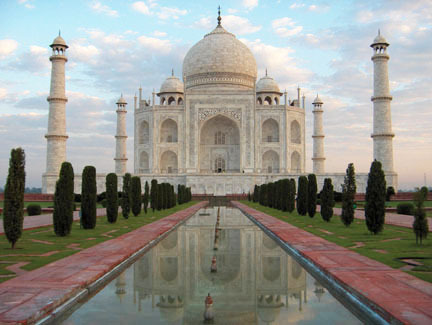 Join Associate Professor of Religion Steven Hopkins as he returns to India to lead our exclusive Swarthmore Alumni College Abroad adventure from Feb. 27 to March 16, 2011. Explore the diversity of one of the world’s most populous democracies and one of the fastest-growing economies. Our two-week, air-inclusive program features visits to Delhi, the bustling capital; Agra, home of the exquisite Taj Mahal; a two-night stay at Ranthambore Tiger Preserve; and a visit to the legendary “pink city” of Jaipur.